My Pop Up Shop opens at noon tomorrow – Thursday April 16 – at 2071 Danforth Avenue at Woodbine. 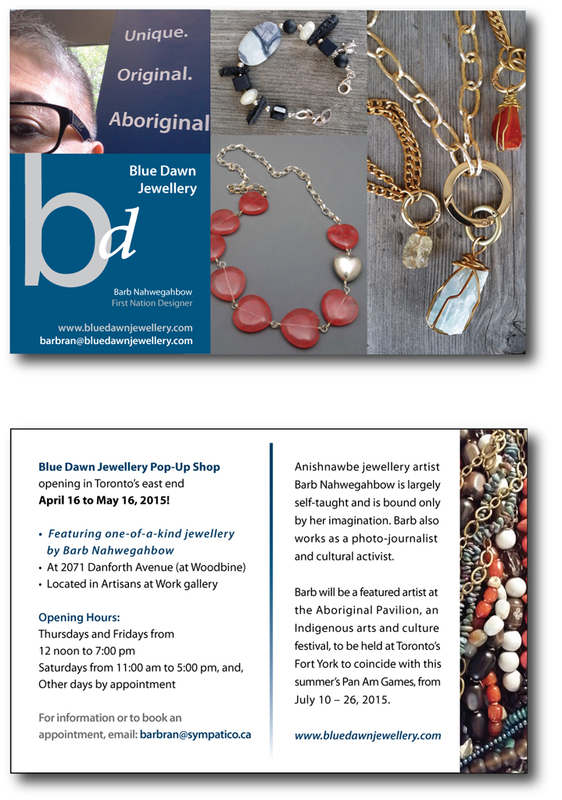 I’ve rented a studio at a gallery called Artisans at Work until Saturday May 16. Opening hours are: Thursdays & Fridays from 12 noon to 7:00 p.m., and Saturdays from 11:00 am to 5:00 pm. I’m available other days by appointment until May 16! I’ll be very disappointed if you don’t drop in.